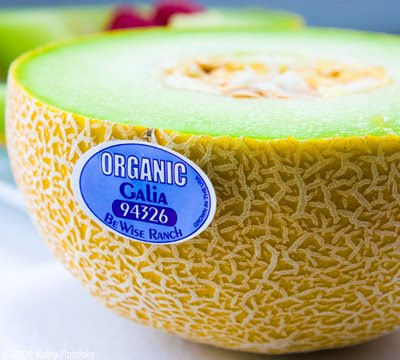 Galia Organic Melon: Dessert for Breakfast! Guilt-free. 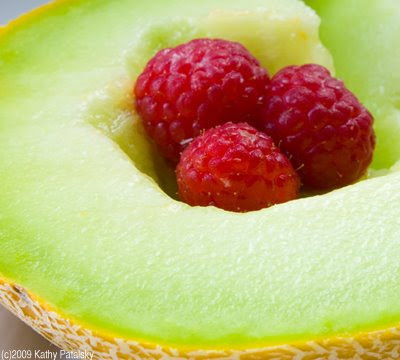 The Galia Melon is commonly refereed to as a dessert melon because of its sweet succulent flavor. 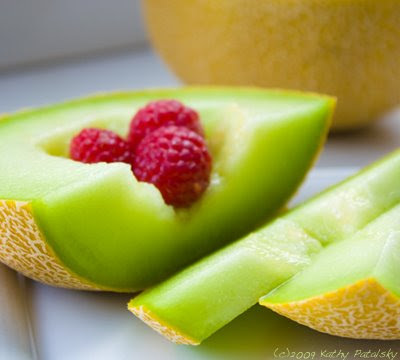 But I call it the perfect breakfast melon, and not just because it tastes so delicious..
Galia's Taste Like? 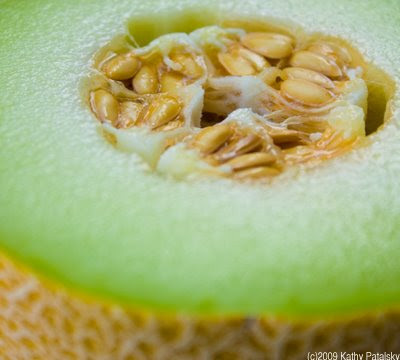 Galia's look like a small cantaloupe from the outside, but have the greenish inner flesh similar to a honeydew. The flavor is sweet and intense. Incredibly succulent and tender. Juicy. Tart. Sweet. No mild weak melon flavor here. 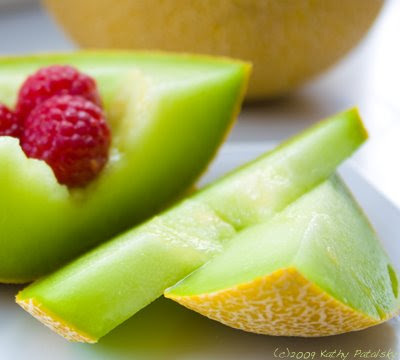 This melon has a flavor worthy to wake you up! 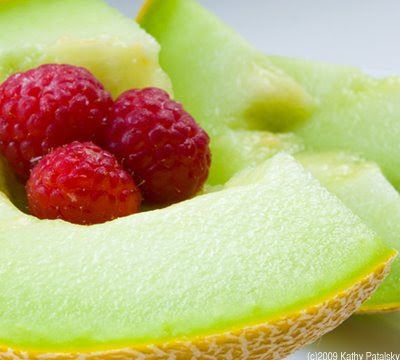 Dessert Melon? 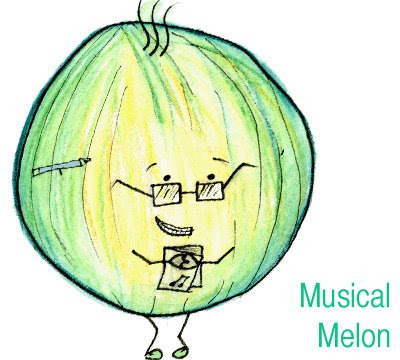 Every web page about Galia Melon's say that it is a dessert melon. 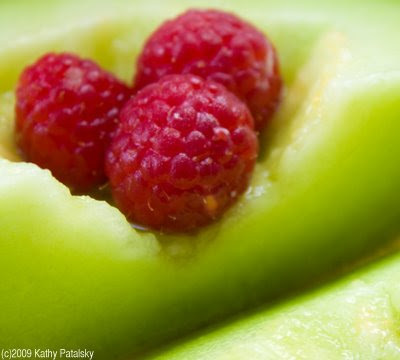 Well I don't think this is the best plan-eating melon for dessert. 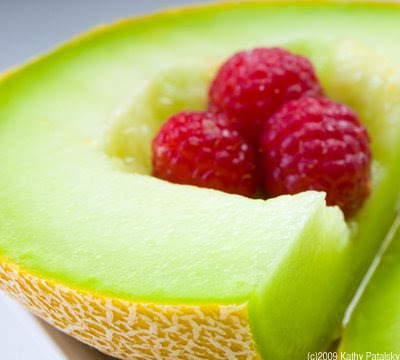 Melons digest incredibly quickly and so it is always wise to eat them on an empty stomach without any other foods. Say, at breakfast! 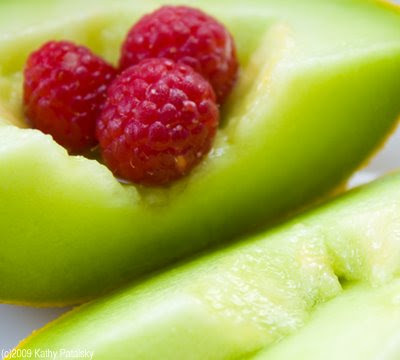 Melons in general are great breakfast eats because they are hydrating, low in calories and high in nutrients like potassium-an important electrolyte for replenishing your body and assisting in hydration. Organic Melon from California. 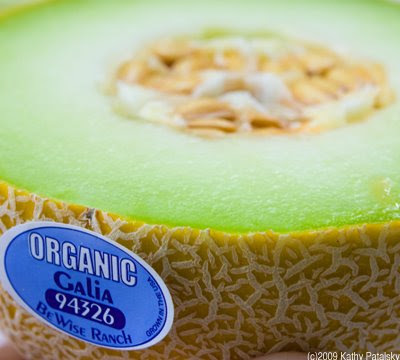 These organic Galia Melons I bought came from Be Wise Ranch in California. After visiting their website, I was very impressed with their CSA farming and loyal following of fans. So now I was feeling really good about eating 'dessert' for breakfast.